Dr Aidan Blackburn graduated from Murdoch University in 2009 with a double degree in Chiropractic and has been in clinical practice since. Having worked in his own busy practice, Aidan has gained vast experience in treating a wide variety of patients (from newborns to the elderly) and conditions. 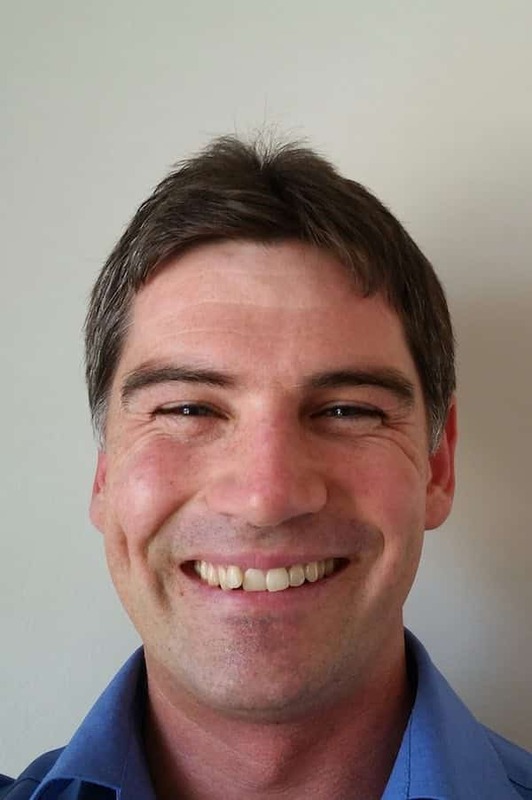 Aidan utilises the techniques of manual adjusting, drop piece, activator, blocking along with soft tissue techniques and rehabilitative therapy, and has a passion for diagnosing and treating neuro-musculoskeletal conditions. In 2008, as part of his undergraduate degree, Aidan travelled to India to be part of ‘Hands on India’ where chiropractic care was given to the people of Siliguri. It was an extremely rewarding trip both personally and professionally. Having grown up in the South West, Aidan is excited to join the Walkley Chiropractic Group.